DYNAMIX IP67 Rated Cat6 Shielded Joiner with Dust Cap. 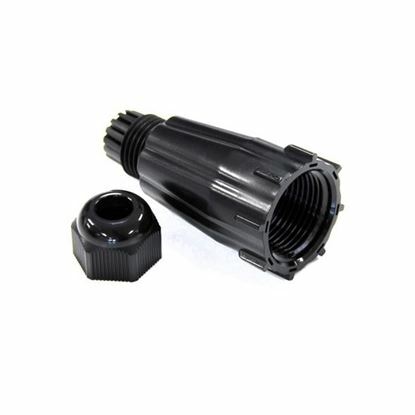 DYNAMIX IP67 Rated Cat6 Shielded Joiner with Dust Cap. 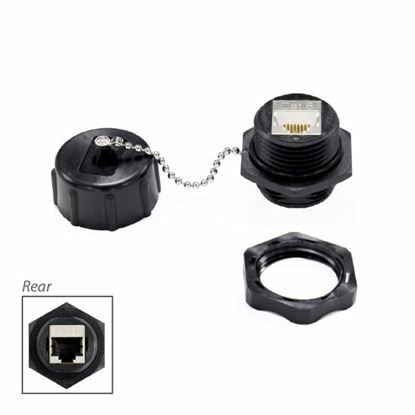 DYNAMIX IP67 Rated Cat6 Shielded Keystone Jack with Dust Cap. 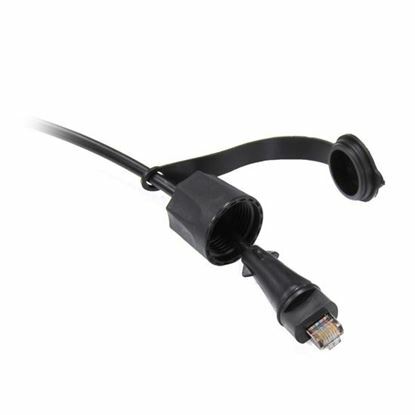 DYNAMIX IP67 Rated Cat6 Shielded Keystone Jack with Dust Cap. 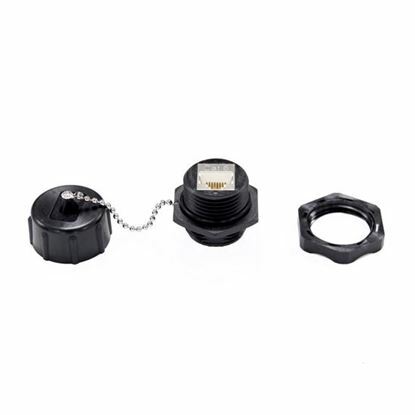 DYNAMIX IP67 Rated Surface Mounting Box. Hx 80mm, Dx 81mm, Wx 120mm. 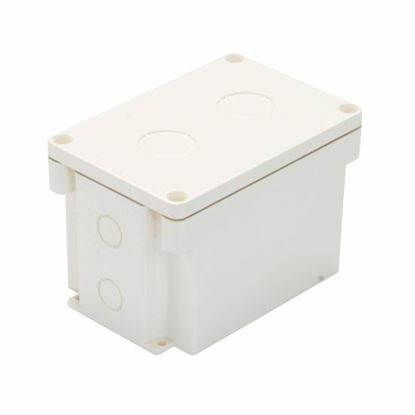 DYNAMIX IP67 Rated Surface Mounting Box. Hx 80mm, Dx 81mm, Wx 120mm.